Elsevier in partnership with the Brazilian Federal Agency for Support and Evaluation of Graduate Education (CAPES/MEC) recognized 10 women scientists for their contribution to the development of science in Brazil last week. 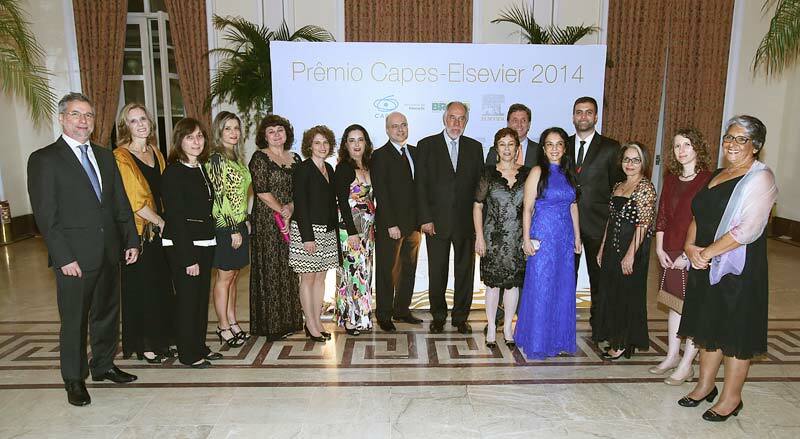 The 2014 CAPES-Elsevier Awards were presented at the Hotel Copacabana Palace in Rio de Janeiro. This year marks the eighth awards ceremony held jointly by both institutions and serves as a tribute to women who are gaining more and more traction in the Brazilian scientific research community. This is the second year the awards have focused on women researchers to encourage more women to pursue scientific careers. The criteria for the selection of the winners was researchers who have impacted the scientific community, published articles indexed in Scopus and the number of students under their advisement proven by Currículo Lattes. Maria Valnice Boldrin Zanoni – Universidade Estadual Paulista "Júlio de Mesquita Filho"
Vanderlan da Silva Bolzani – Universidade Estadual Paulista "Júlio de Mesquita Filho"
The awards were presented by CAPES President Prof. Dr. Jorge Almeida Guimarães, CAPES Director Prof. Marcio de Castro Silva Filho, Elsevier EMERGIA Director Charles Pallandt, and Elsevier Latin America South Director Ezequiel Farré. 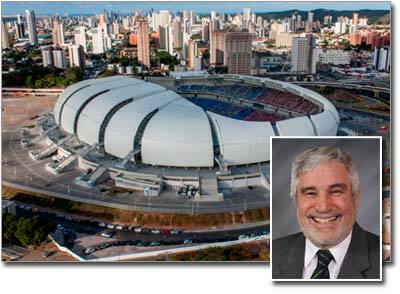 "We hope that initiatives like this encourage the Brazilian scientific community to innovate more each day," Farré said. In the ceremony, winner Alicia J. Kowaltowski, MD, PhD, said: "I consider it an honor to receive an award that is given by what I value greatly in the scientific process: formation of human resources and knowledge production of high quality and international visibility." 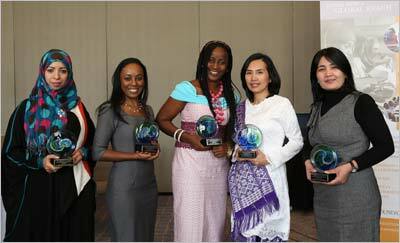 "This award will encourage us to grow even more," said Dr. Wyse. "The award is very important and significant because it recognizes the research developed in our laboratory, which aims to elucidate mechanisms associated with the pathophysiology of neurometabolic diseases and neurobiology of menopause, and neuroprotection." 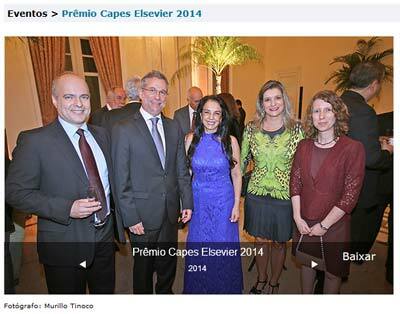 See more pictures from the 2014 CAPES-Elsevier Awards on Elsevier's webpage for the event (at right). 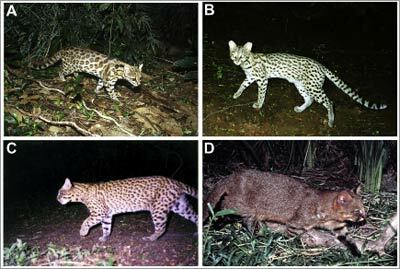 CAPES is a public foundation under the Brazil's Ministry of Education, responsible for the system of post-graduate studies stricto sensu (master and doctorate) in Brazil. As a funding, evaluation and regulation agency, CAPES establishes criteria for the higher education and research institutions towards a standard of excellence. It also supports the development of teachers for the elementary and high school. The policies of the agency are determined after a long and extensive research around the academic world through collegiate organization and evaluation committees, indicated by graduate programs and scientific associations. The CAPES Portal de Periódicos is a virtual library that provides professors, researchers, staff and students of the participating institutions access to scientific information from publishers and international societies. There are more than 37,000 titles, 130 bibliographic databases, 12 exclusive databases for patents, more than 150,000 books with scientific and cultural content dating back to the 18th century century, standards, encyclopedias, statistics and audiovisual content. The Portal also offers free content, such as open access databases, Brazilian journals highly ranked in the program Qualis-CAPES, as well as theses and dissertations abstracts defended in the country since 1987. 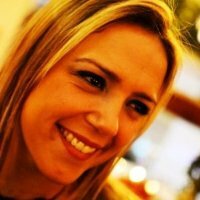 Ana Luisa Maia Lins is a Customer Marketer at Elsevier for the Latin America South region, based in Rio de Janeiro. She graduated in Business Administration and has a MBA in Marketing Management from the Federal University of Rio de Janeiro.